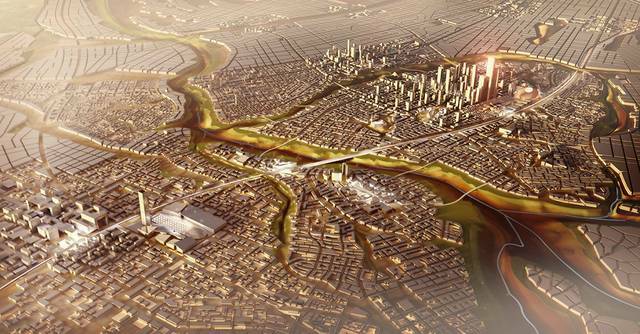 Cairo – Mubasher: Six of October Development and Investment (SODIC) announced that it has recorded contractual sales of EGP 500 million from Allegria Residence project. 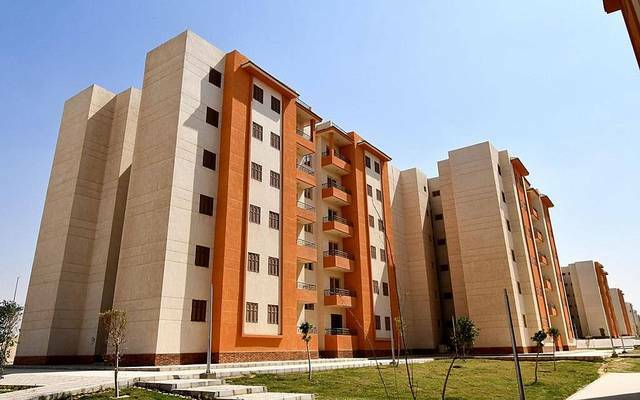 The Egypt-based leading property developer is planning to launch Six West project, which has seven buildings facing SODIC Sports Club (SSC), in April, in addition to Residence 7 under its Villete Compound project in New Cairo, according to a statement. 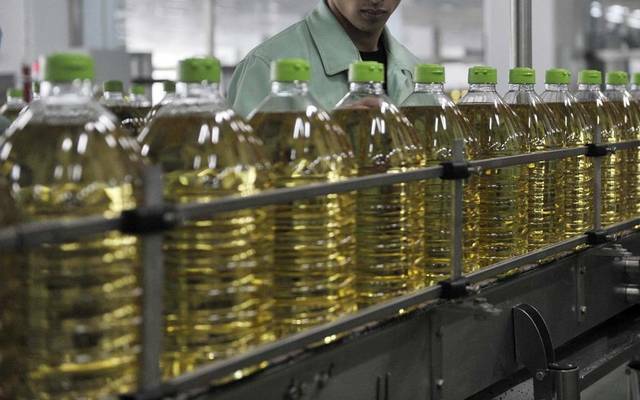 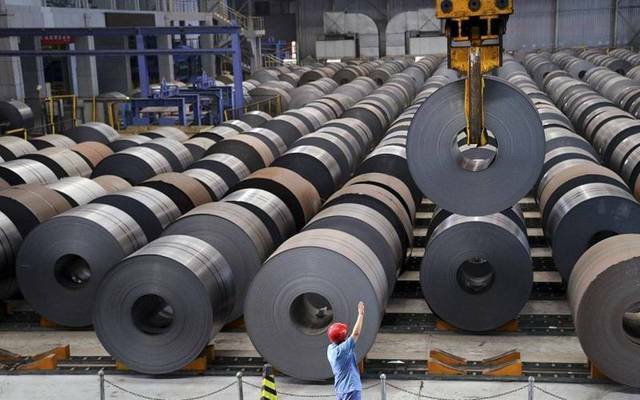 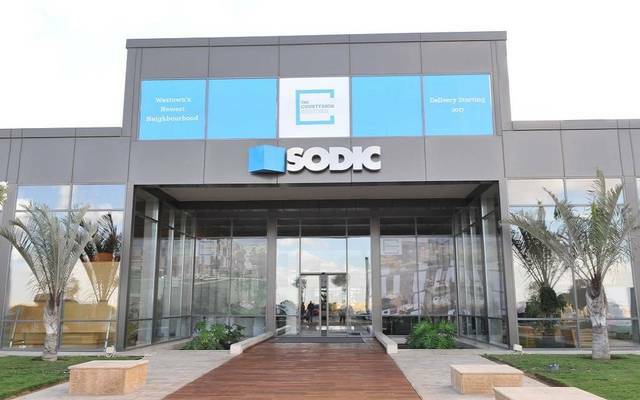 In March, SODIC said its consolidated net profit fell by 24.7% year-on-year in 2018 to EGP 450.9 million, versus EGP 598.6 million, including minority shareholders’ rights.